Hudson Valley Flying Circus | “CIRCUS HALLOWEEN VAULT MEET” ….Saturday October 31 ….JOIN US !!! “CIRCUS HALLOWEEN VAULT MEET” ….Saturday October 31 ….JOIN US !!! POLE VAULT ALERT !!!!!! JUST 7 DAYS-TO-GO !!!!!!! 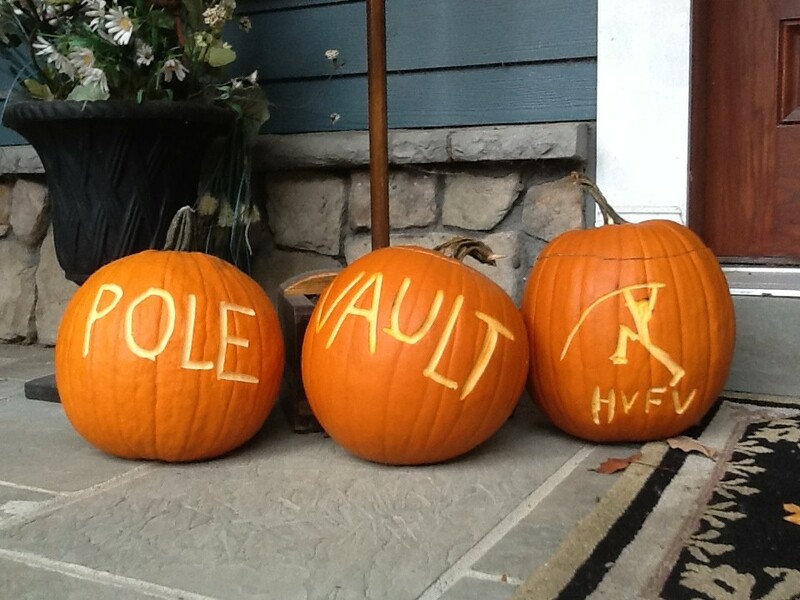 The Flying Circus Fall Pole Vaulting Tour will crank it up on Halloween Saturday October 31 in the Warwick Center Vault Barn and YOU ARE INVITED to add to the “Energy of Flying on Fiberglass”. This Fun Meet will be from 6 Steps and the plot has thickened ….. The Barn Doors get unbolted at 8:31AM for the Girls Warm Up and Meet starts at 10:01AM…. All Divisions are included(Elementary,Middle School,High School,Open,Masters). Following a brief lunch break…the Boys/Men will start their Warm Up at 1:15PM (All Divisions…MS-HS-Ope-/Masters) and the meet starts at 2:15PM. This 6 Step meet is the progressive link to our 7 Step+ ANDY WASNIK CLASSIC POLE VAULT MEET on Saturday December 5 at the barn. LET”S GET READY for the ARMORY INDOOR SCHEDULE of MEETS!!!! Meet Entry Fee… still… Just $20 per athlete at-the-door only.